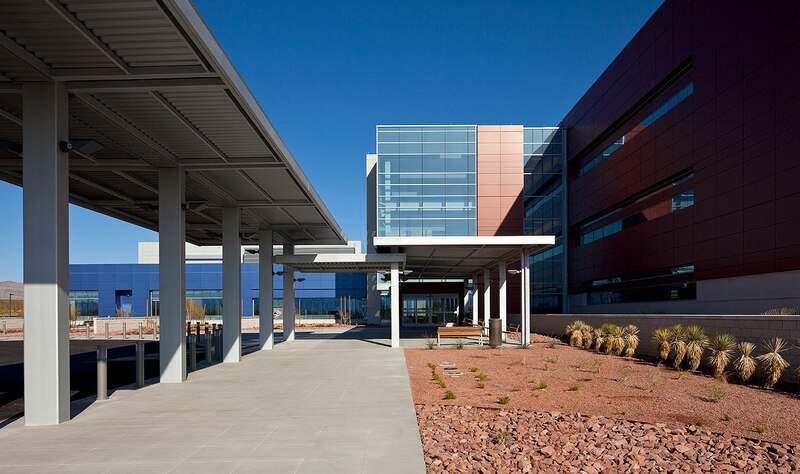 I am currently working on a new project photograph the new VA hospital for JMA Architecture. This is an enormous building complex, at over 950,000 square feet. I will be returning to shoot more images this coming week.